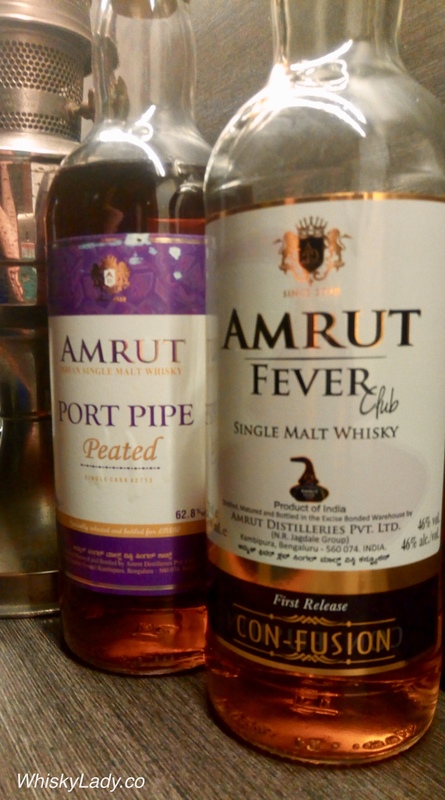 Fever Club is a collection of whisky ardent Amrut fans… With a passion that has even prompted special bottlings like this. 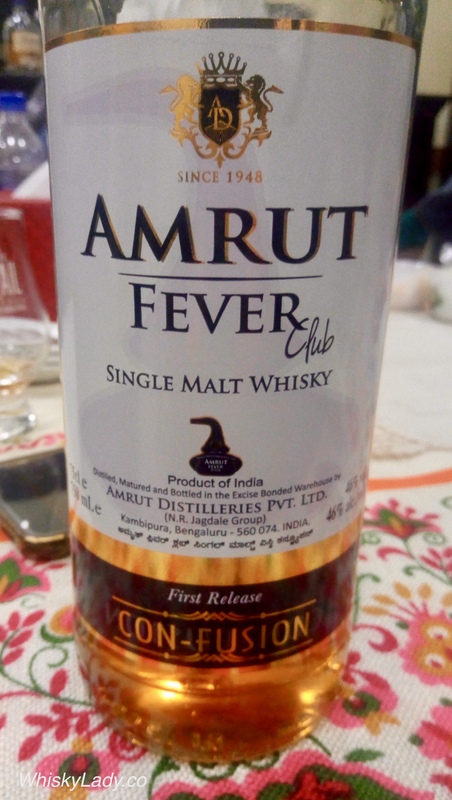 The “Con-Fusion” expression seems to be a variation on the “Fusion” theme produced and bottled in India on sale only for the select few for Rs 3,000 (that’s just under $50). A rather enjoyable whisky – the kind you want to simply relax with and unwind. We understand it is matured in ex-Olorosso casks. 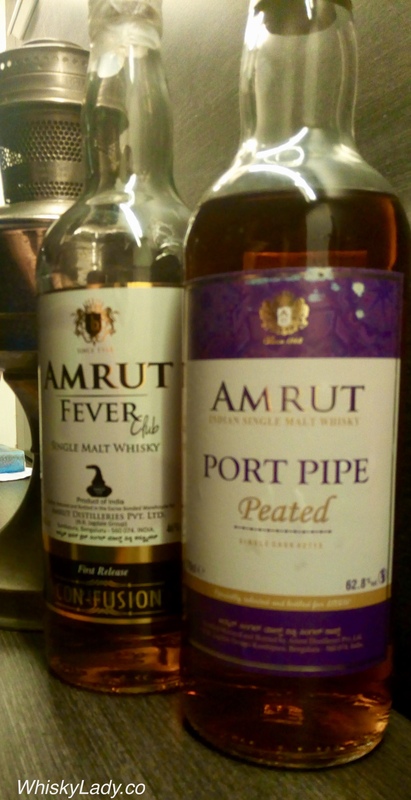 This entry was posted in Beyond Scotland, India and tagged Amrut, Amrut Con-Fusion, Amrut Fever Club, Krishna Nakula by Carissa Hickling. Bookmark the permalink.